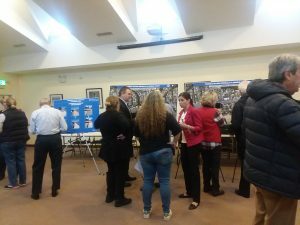 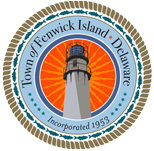 The Public Workshop was held on November 3, 2018 at Fenwick Island’s Town Hall. 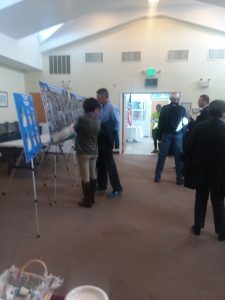 We would like to thank everyone who attended and expressed their views on the project. 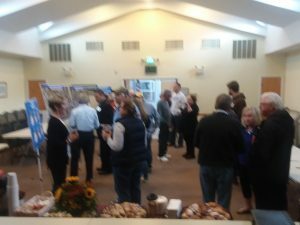 A special “thank you” to McCabe’s Gourmet Market for providing the refreshments! 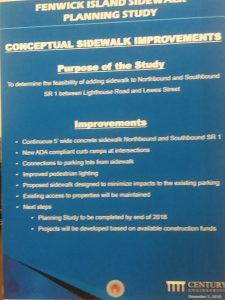 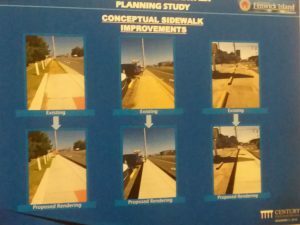 If you were unable to attend the workshop, but have comments in regards to the project, please fill out Comments Sidewalk Planning Study and return to DelDOT by December 3, 2018.